If you think I am being socially incorrect or you are annoyed at the very concept of dividing up anything into two categories, remember that you are reading more than letters now. You are reading digital letters, which at their heart are hexadecimal values, which are made up of only 0’s and 1’s. Because we are searching for our own value in a world of 7 billion people Because we are obsessed with sharing.We want others to know who our lips have touched. We want to talk about our own tastebuds, fingertips, hairstyles, belt size, brain doodles, brainstorms, and opinions. Why do you write? Please comment after this blog. 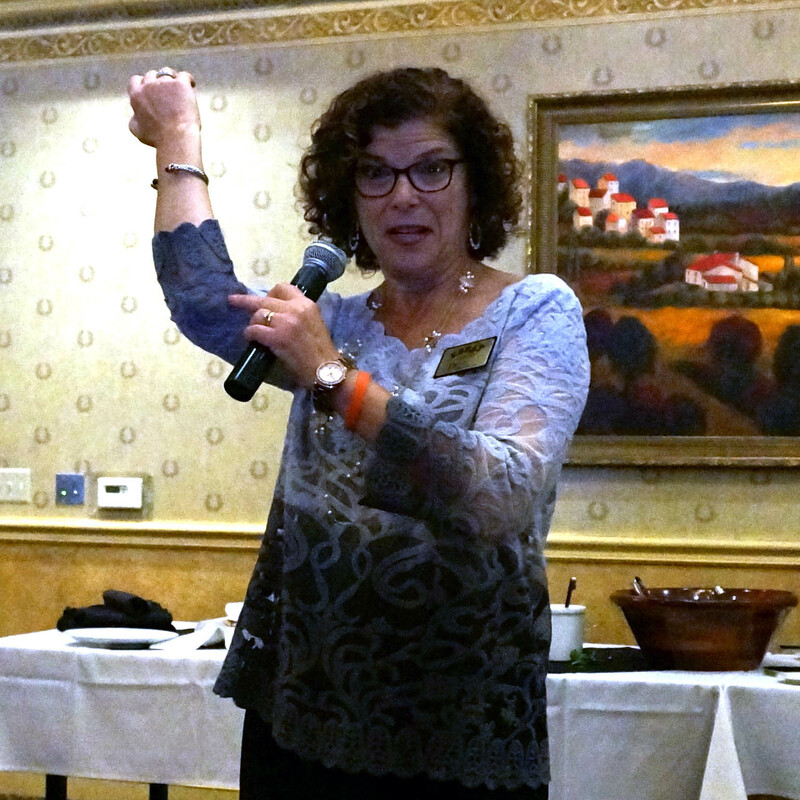 I spoke about these two reasons for writing at the meeting of WXW of Washtenaw County last Thurs, April 16, when I spoke about how to create a one minute introductory video. Which category does the one minute introductory video fall into? Trick question. I’d say both. We have to spend some time writing for our soul–digging into our own past experiences and playing with words to come up with something we feel good about. But how do people hear our ideas, which may differ from the meaning inside our head? For example, if you say “I’m crazy about helping writers,” will people hear the words “I’m crazy” and consciously or unconsciously feel a teensy bit wary of the sanity of the writer? I had fun discussing the three basic concepts here for about 15 min. We broke into groups of 4 (or 5 is OK too), exchanged contact information, and named our groups with an animal or food in the title. Some fun names so far that I can recall (please help me add to this list!) include Chocolate Monkeys, Caffeinated Achievers, Wilderness Explorers and the Hot Tamales. We each read our “0 draft” to our group mates, and the listeners only gave non-judgmental feedback (by merely repeating exact words or phrases heard). Demonstration from Meg Fairchild on how to upload from your phone video to youtube, with a brief description of the youtube editing and subtitle tools. Wrap up and request to keep me up to date on any video intro you produce. Do you have a favorite one minute video introduction (filmed or still in the script stage) to share? I’d like to post it here. Please write to me at debbiemerion@gmail.com, or include it in a comment below. Thank you to Lori Byron at FamousinYourField, Meg Fairchild at Torrance Learning, Carole Baker at SolutionsFirst, and Heidi Weise at Clearly Aligned for their support with the April 16, 2015 WXW event, and thank you to all of the lovely women (and the one brave guy) who attended. Debbie Merion accidentally giving herself the finger, while explaining at WXW “Say It and Show it” how to thwart the editor in your elbow who squelches your creativity. Erica Jong image was originally here. 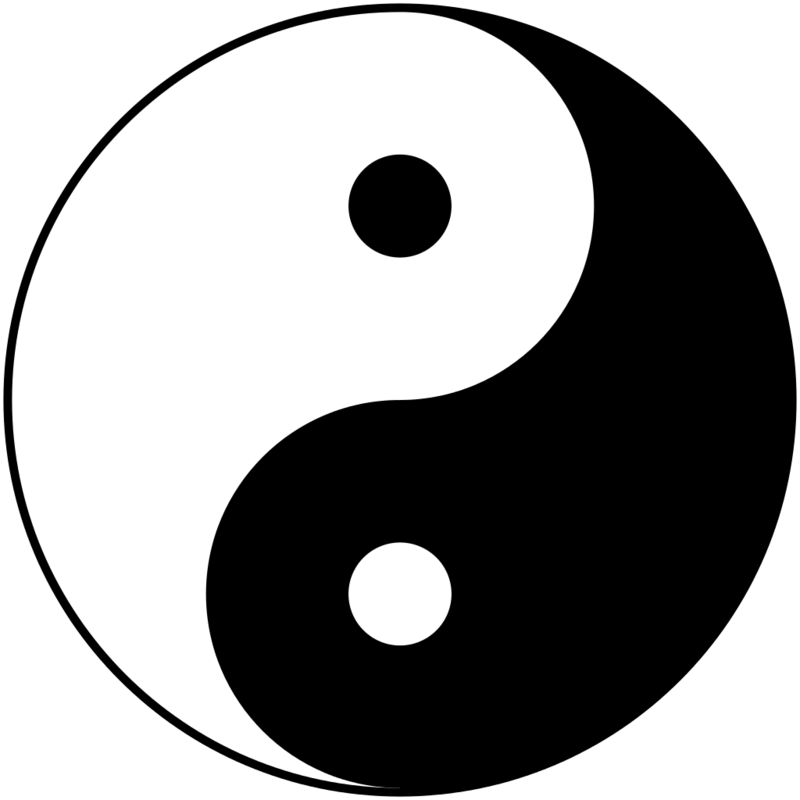 Yin Yang image was originally here.